Having trouble with your iPhone or iPad? Need help setting up your new Apple device? Don't understand Family Sharing or iCloud? Take the hassle of setting up a new iPhone, iPad, or Macbook with Tech-Ease! We offer Apple setup services so that you can get your new device up and running as quickly as possible. 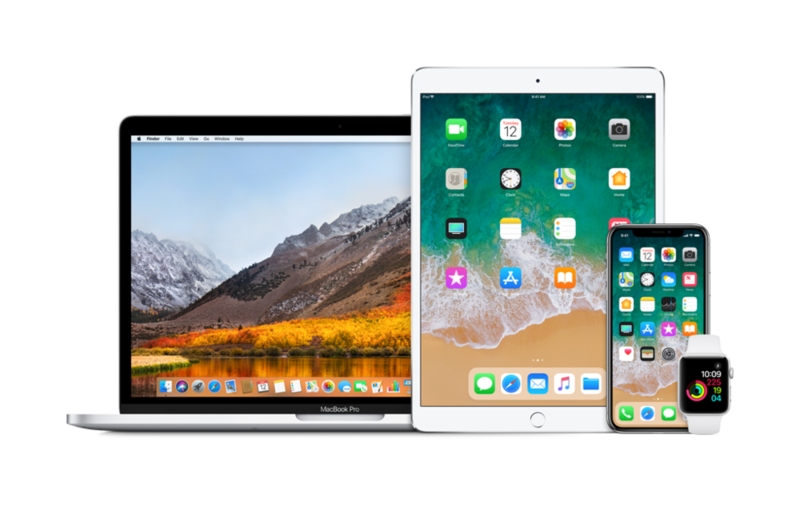 Whether you need help learning the basics of operating an iPhone, iPad or Mac, or you want to learn more sophisticated skills, our Tech-Ease technicians will give you the tools to get the job done. If your iPhone is on the fritz or your old Macbook is running slowly, Tech-Ease can help. We can troubleshoot and provide technical support for almost any issue, and facilitate repairs when necessary. We can help empower you to do the things you want to do. You’ve got the latest and greatest Apple devices. Now what are you going to do with them? Maybe you want to create photo books or videos to preserve precious memories. Or perhaps you want to brand your company with a great new website. Or maybe you want to do something even bigger, like roll-out iPads to all of your employees, or even develop a new app. Whatever you want to do, the creative team at Tech-Ease can help make your dreams into reality.